Add a wide-range of experience and wisdom gained from almost a quarter-century in music ministry and business, and a gift of encouragement and you have the components of an artist, teacher and speaker known as Rick Cua. 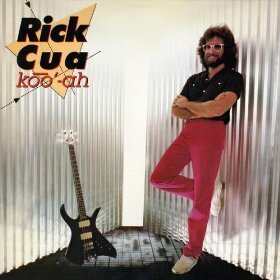 As the bass player of southern rock band the Outlaws, from 1980 until 1982, Rick Cua has expressed his spiritual convictions through music for nearly two decades. 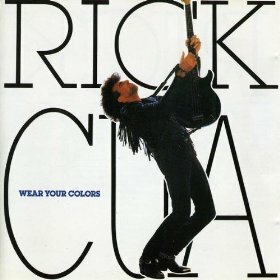 Cua left The Outlaws in 1983 to pursue a full-time career in Christian contemporary music, wherein he gained popularity throughout most the 1980s as a leather-jacket-wearing rocker with an arena rock sound featuring big, shout-along choruses; but upon signing to Reunion in 1988, his works began to take on a softer, more radio-friendly tone that included "sentimental ballads and pop-rock anthems in the style of Michael Bolton." 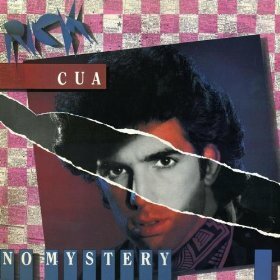 Cua left Reunion in 1992, creating his own label, UCA Records, on which he recorded two studio albums in the 1990s. He took a hiatus from recording in 1998 and went to work as Vice President of the Creative Department at EMI Christian Music Publishing, where he stayed until 2003. Following that executive stint, Cua became focused on managing his own two companies: Rick Cua Entertainment manages artists and works in music publishing, film and TV licensing, and All For The King Music offers coaching and inspiration to lay musicians through workshops and free electronic delivery of original worship music. Celebrating his 25th year in ministry, Cua released his twelfth album, Won't Fade Away, in 2007. 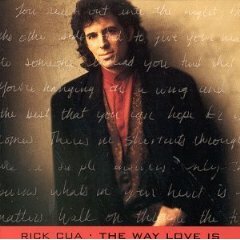 Throughout Rick Cua's career he has had six #1 songs and nine Top 5 hits, and a Dove Award nomination. He has performed across the United States and around the world for the better part of his life.